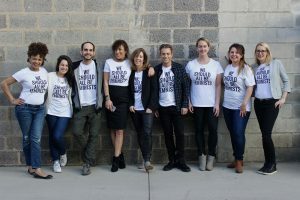 Emmy Nominated Producers of Food Network's The Kitchen as well as Producers, Editors, TV shows...and a whole lotta BS. 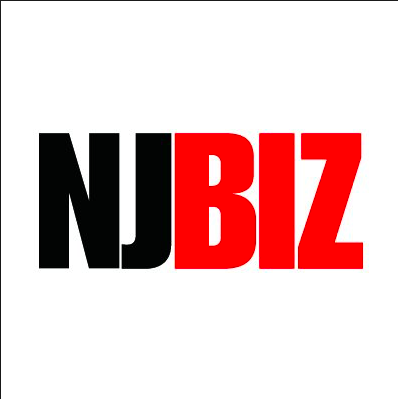 Beth Burke has been awarded the 50 Best Women in Business by NJBIZ.com. Read more here. 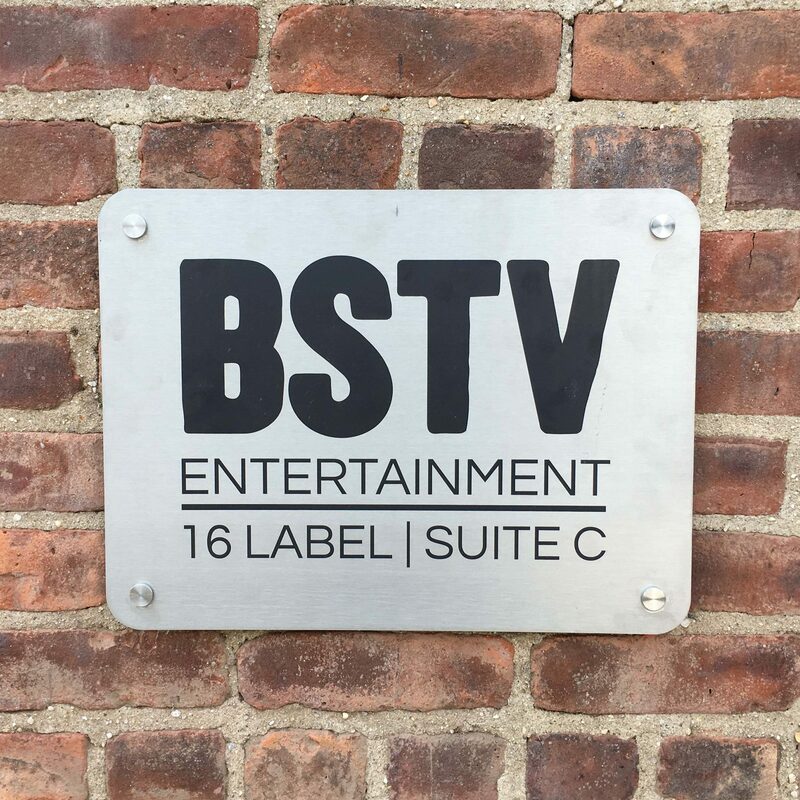 BSTV hires new Head of Production and VP of Development. Read more here. BSTV Entertainment is sponsoring a Ride for Planned Parenthood of Metropolitan New Jersey at CycleBar Montclair on Saturday, January 26th 2019. 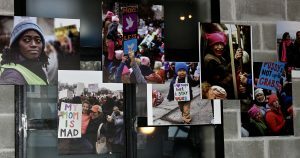 Women’s Reproductive Rights in the US are under attack and Planned Parenthood needs our help now more than ever! The class will be 45 minutes, class size limited to 49 people and is at 12pm. Recommended tax deductible donation is $50. Please sign up for your bike and donate using the links below. Friends are welcome so please share, we’ve got 49 seats to fill! Sign up here. Donate here. Our own Beth Burke’s take on 2018 is featured on the Real Screen site and in their publication. Don’t miss the interview here! 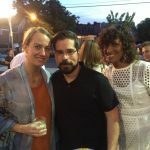 BSTV Entertainment is participating in the Inaugural Montclair Design Week Studio Crawl. 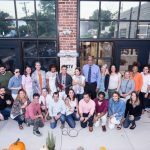 Come and visit our gorgeous loft style offices and see where the magic happens on October 26, 2018 from 4-8pm. 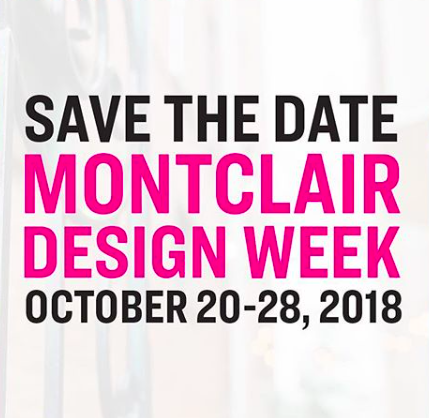 Please visit Montclair Design Week for more information. 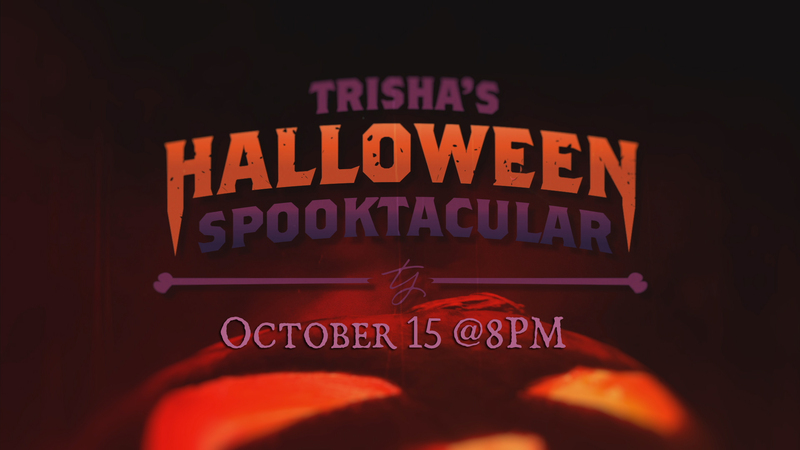 A special episode of Trisha’s show called “Trisha’s Halloween Spooktacular.” will air October 15, at 8pm ET on Food Network. Trisha preps for a Halloween gala, trying on costumes and making Halloween-themed dishes. There’s also a visit to a Halloween-themed bar in Nashville. Read the full article here. 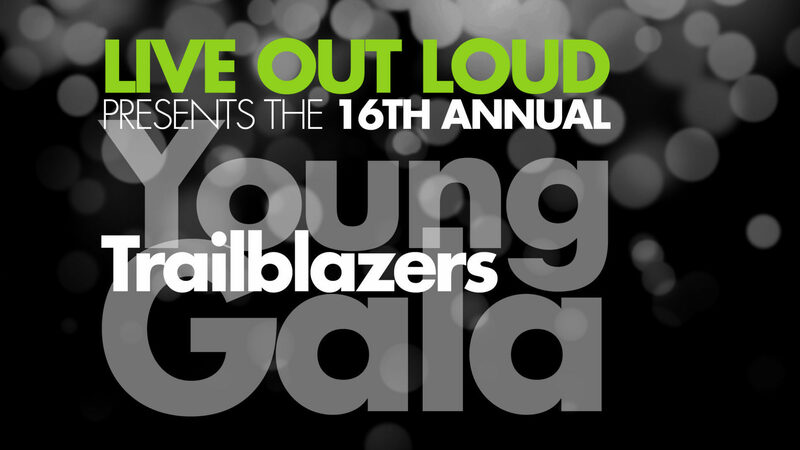 BSTV produced the video for Live Out Loud and premiered it at their 17th annual fundraising gala at the Times Center in New York City. For more information visit the Live Out Loud website. 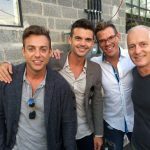 Season Three of Beach Bites with Katie Lee airs on Cooking Channel in June 2018. Read more here. 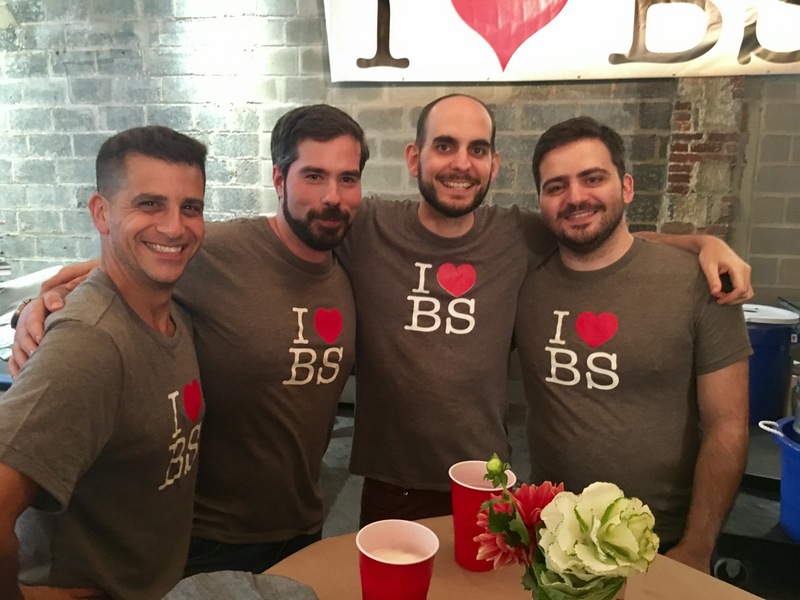 BSTV Entertainment celebrates FIVE YEARS! That’s a wrap on Summer! 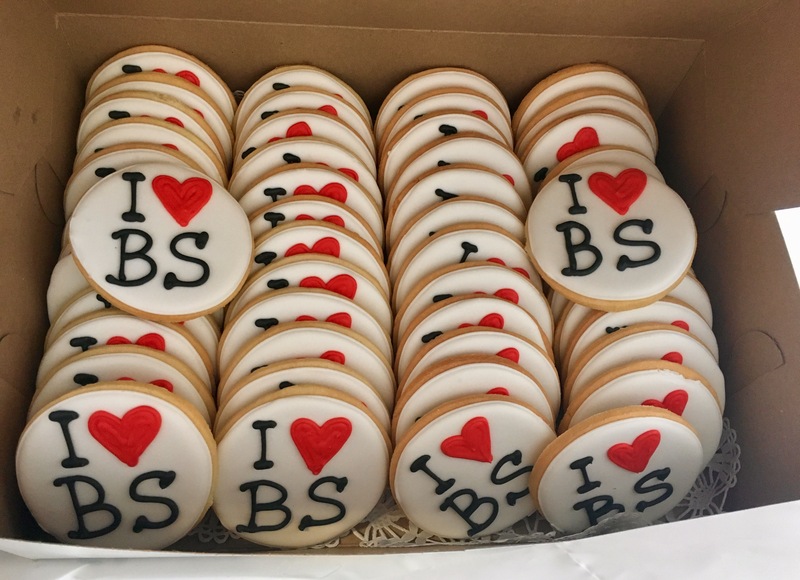 BSTV is proud to celebrate our fifth anniversary! 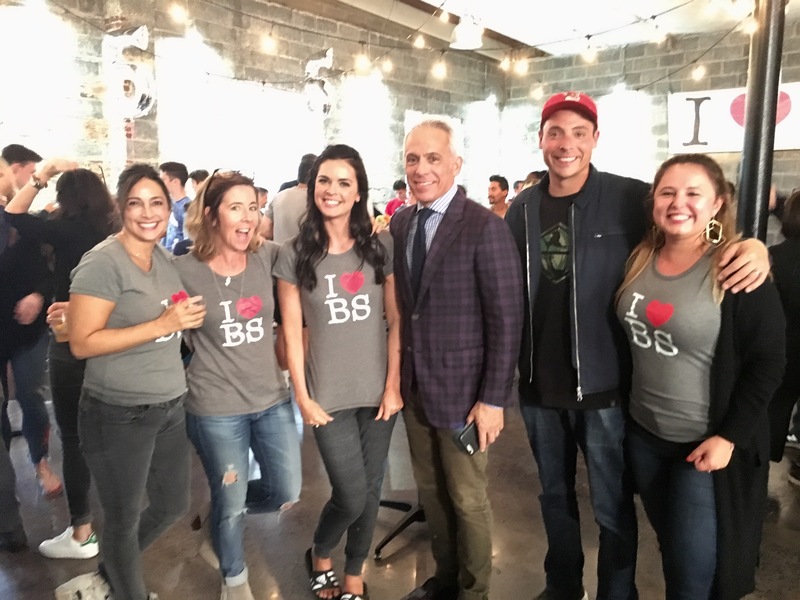 Katie Lee follows her taste buds on a culinary adventure to find the best beach bites and regional surfside cuisine on the return of BEACH BITES WITH KATIE LEE , beginning on Thursday, June 1st at 10pm ET/7pm PT on Cooking Channel. 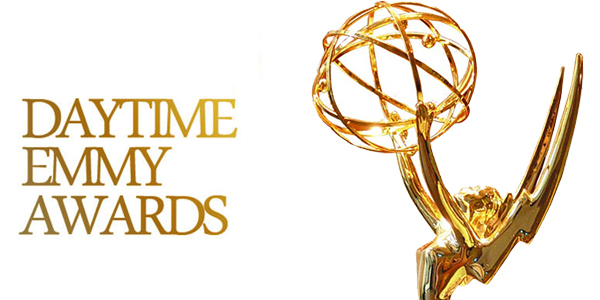 BSTV earns three Daytime Emmy Nominations! 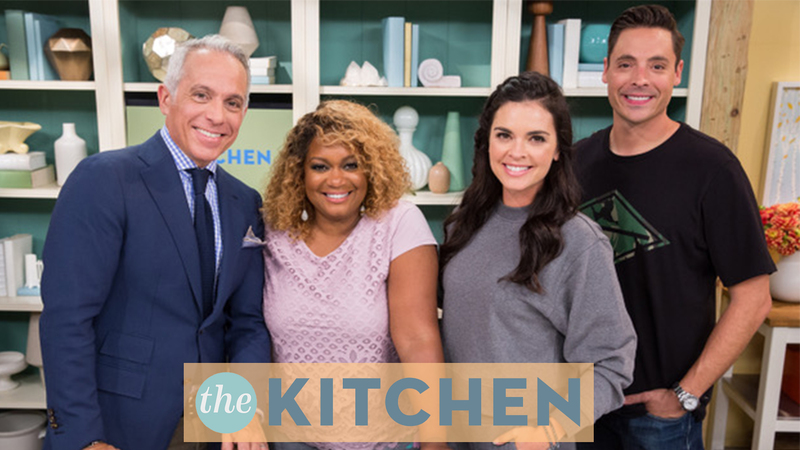 BSTV’s show, The Kitchen (Food Network), was nominated for Outstanding Talk Show/Informative and Outstanding Hosts Talk Show/Informative. 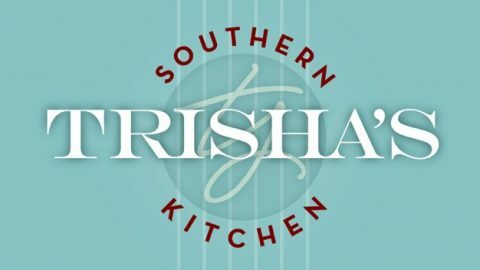 There was also a nomination for BSTV’s Trisha’s Southern Kitchen (Food Network) for Outstanding Culinary Program. 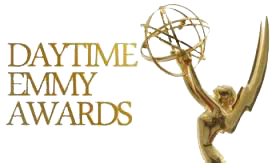 The Daytime Emmys are announced on April 28th and 30th. 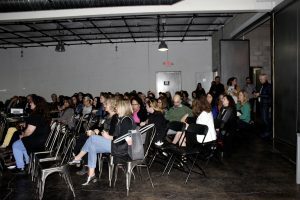 On February 23, 2017 BSTV hosted a sold out fundraiser for the Center for Reproductive Rights and screening of the award winning documentary Trapped. 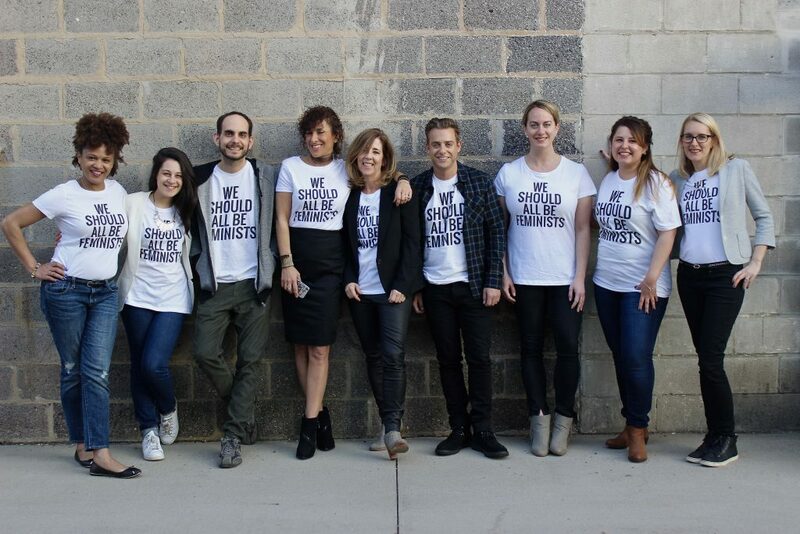 The film chronicles the fight to keep abortion safe and legal in the South. It is currently available on Netflix. The film was followed by a Q&A panel with the filmmaker, Dawn Porter. 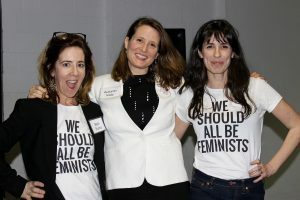 Also on hand was Autumn Katz from the CRR, Kate Temoney, professor at Montclair State University, and Jennifer Rogers, recent graduate from MSU. 125 guests enjoyed food from MishMish Cafe, and donated over $6000 to the CRR. 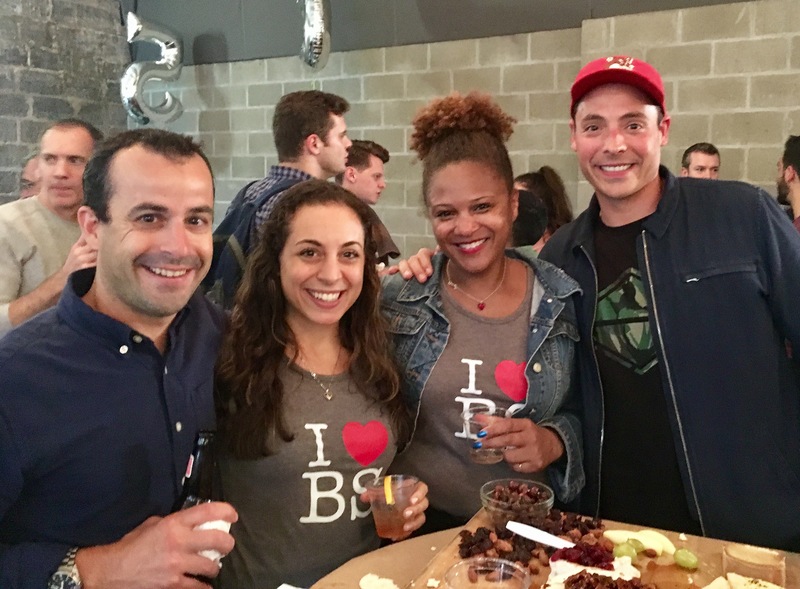 What better way for Cynopsis to celebrate our 20th Anniversary than by honoring the best of the best in the industry we’re so proud to cover? 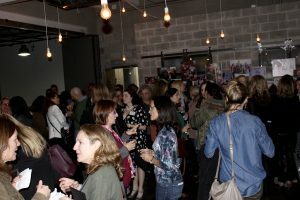 A reception to celebrate our two decades took place February 7 at the Edison Ballroom in New York City, followed by a dinner highlighted by the presentation of the very first Cynopsis TV Awards, saluting excellence in national television programming. BSTV’s The Kitchen won Best Talk Series (Daytime) and an Honorable Mention went to Trisha’s Southern Kitchen for Best Reality Series (Food/Lifestyle). Read more here. NEW YORK – December 21, 2016 – Start your Sundays off in the New Year with food, friends and fun, in a new season of Kitchen Sink, premiering Sunday, January 15th at 11am ET/PT on Food Network. 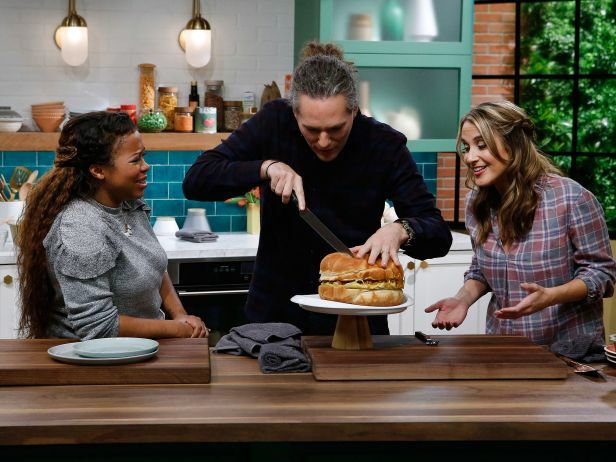 With three new co-hosts joining the Kitchen Sink, including Food Network Star winner Tregaye Fraser, world-renowned chef Spike Mendelsohn, cookbook author Fanny Slater and special guests, each episode features the latest in food trends, internet-inspired recipes, genius kitchen hacks, cooking shortcuts and more. 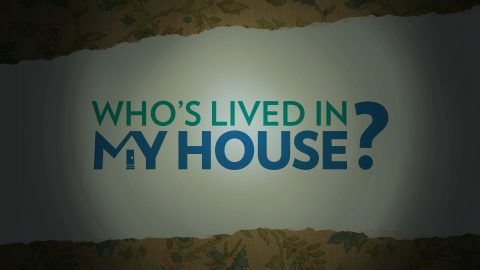 Don’t miss this entertaining and enlightening daytime series that will touch upon all things and the Kitchen Sink! 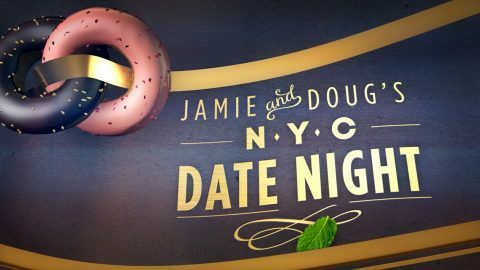 Over 13 half-hour episodes, the co-hosts along with special guests take a look at the latest culinary trends, offer up kitchen hacks and time-saving shortcuts, while sharing delicious new recipes for every occasion, including inspired culinary delights from the latest and greatest digital food frontier. In addition to culinary tips, trends and techniques, the co-hosts serve up delicious recipes to make at home; from Sunday brunch to a Saturday night party including an epic take on a cinnamon roll, Super Easy Sloppy Sliders for a do-it-yourself party menu, a weeknight pasta dish using only five ingredients, nachos with a twist and many more. 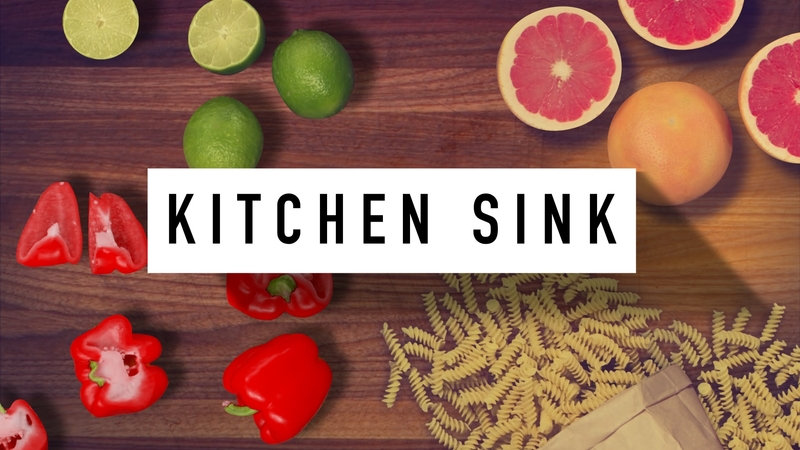 The Kitchen Sink will also step out of the studio and on to the streets with Sink on the Street, going on location for a deep dive into popular food trends and the culinary delights they inspire. Visit FoodNetwork.com to view photos and video highlights with the co-hosts, and to save your favorite recipes and tips. Weigh in on the ideas you like best using #KitchenSink. 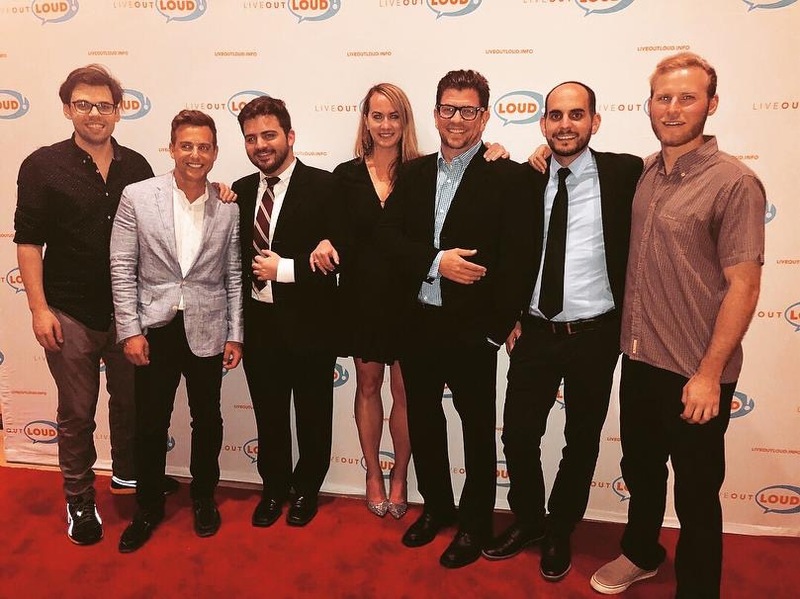 Celebrating Our New Offices at 16 Label! Beth Burke has been awarded 50 Best Women in Business by NJBIZ.com. Read more here. BSTV Entertainment hires new VP of Development & Head of Production. Read more here. Our own Beth Burke’s take on 2018 is featured in Real Screen. Read the full interview here. Delish features Trisha’s Halloween Spooktacular in it’s coverage of Food Network Halloween Specials for 2018. Read the full article here. Variety covers our Season Three Premiere of Beach Bites with Katie Lee. Read more here. 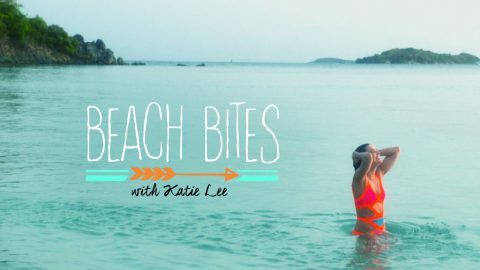 Cooking Channel premieres Season Two of Beach Bites with Katie Lee. BSTV Entertainment receives their first Emmy nomination for Sandra’s Restaurant Remakes! 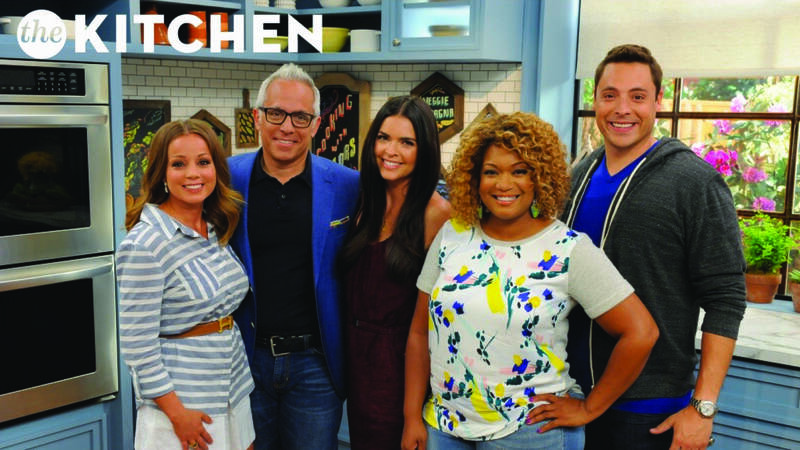 Food, Fun And Five Talented Co-Hosts Are On The Menu In New Daytime Series The Kitchen. Martha Stewart on The Kitchen. WATCH HERE. Kate Rohmann was upped to Vice President, Operations at BSTV Entertainment. Rohmann had been line producer. Celeb chefs talk food and family in upcoming Food Network daytimer, The Kitchen. 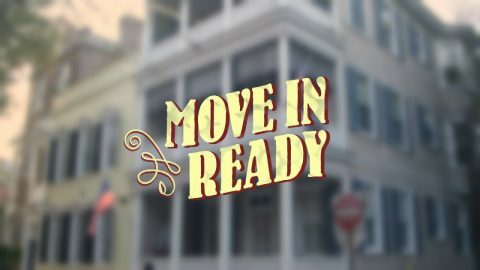 The 13-episode series from BSTV Entertainment launches Saturday, January 4 at 11a. The Fung Brothers (Asian-American comedians/rappers, apparently) travel the country trying to dine well for just $50 a day. 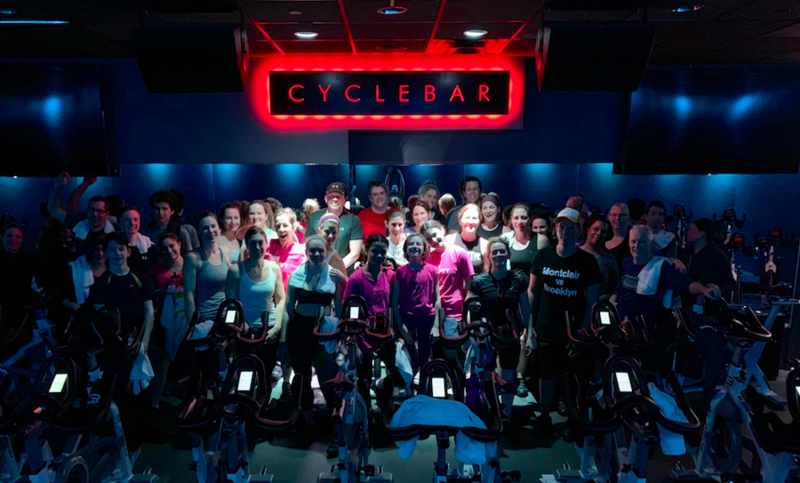 BSTV filled the room at CycleBar Montclair and raised over $3500 for Planned Parenthood of Metropolitan New York with our Ride for Reproductive Rights on January 26, 2019. Donate here. Sign up here. 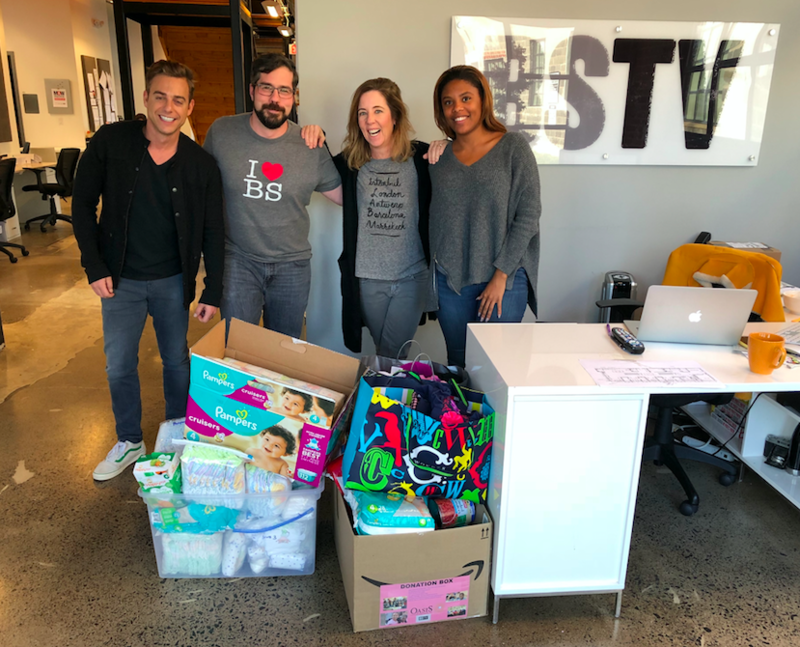 BSTV is proud to have donated diapers, baby supplies, toys and clothes to Oasis, A Haven for Women and Children coated in Patterson, New Jersey. 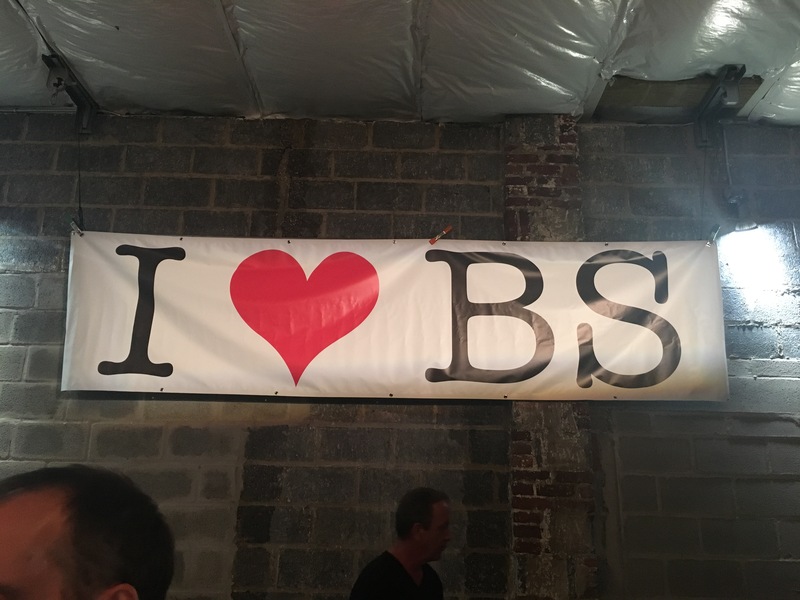 BSTV also donated enough money for 300 women and children to get a hot meal this winter. Our own Steve Vannucci organized the drive and made sure the donations were delivered. Learn more about how you can help here. 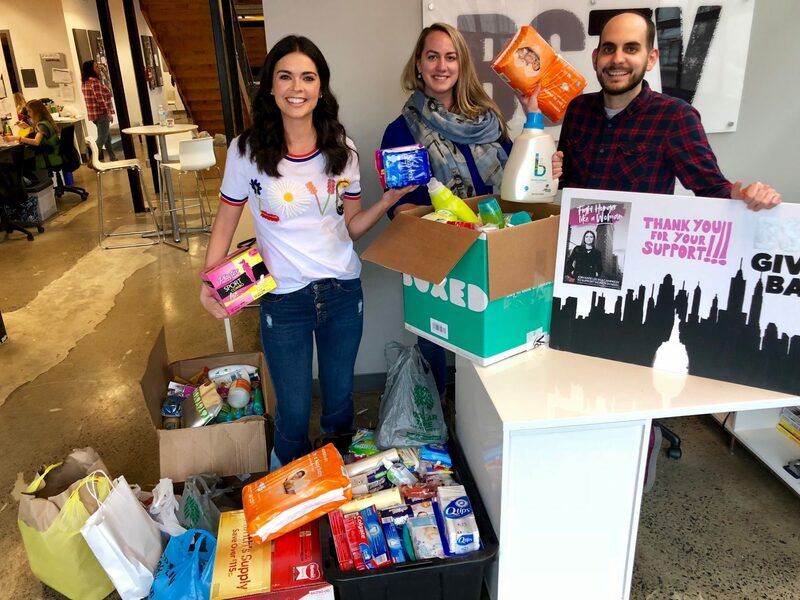 Throughout the month of February, BSTV Entertainment collected personal care products for women in need. Nearly 1 million NYC women and girls are living below the poverty level. 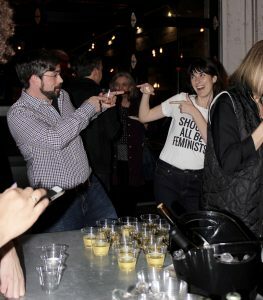 Join Food Bank for NYC and Katie Lee to fight hunger like a woman. Get started now by clicking here. 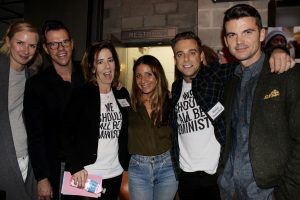 February 2017: BSTV hosted a sold out fundraiser for the Center for Reproductive Rights and screening of the award winning documentary Trapped. 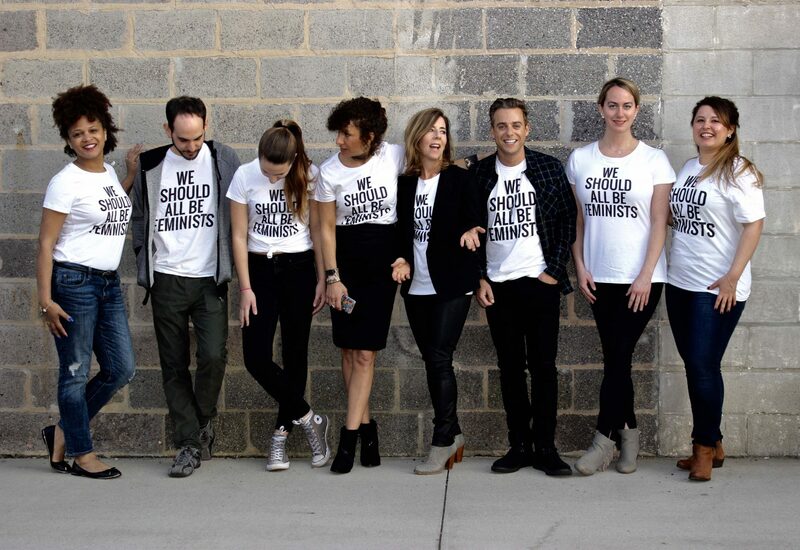 The film chronicles the fight to keep abortion safe and legal in the South. It is currently available on Netflix. The film was followed by a Q&A panel with the filmmaker, Dawn Porter. 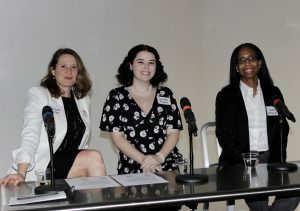 Also on hand was Autumn Katz from the CRR, Kate Temoney, professor at Montclair State University, and Jennifer Rogers, recent graduate from MSU. 125 guests enjoyed food from MishMish Cafe, and donated over $6000 to the CRR. 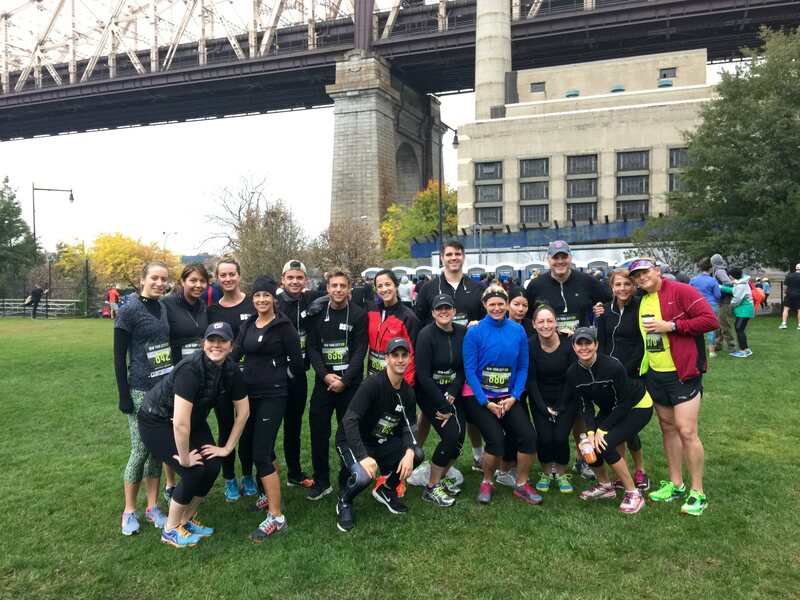 October 2015: Our October BSTV GivesBack event was a 10k run on Roosevelt Island in Manhattan. 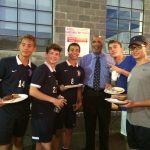 Our company, along with the help of family and friends, participated on behalf of the Somerset Hill Learning Institute. Somerset is a local and private non-profit program that offers a broad spectrum of services to children, adolescents, and adults with autism. September 2015: BSTV Gives Back joined Habitat for Humanity and Mr. Willy to assist in the building of a home for a low income family. The project called for sheet rock installation on the second floor while the first floor called for a bathroom break down. BSTV divided into two teams and conquered! A very special thanks to Mr. Willy for teaching us so much about the community of Newark and how he got to be involved with this program after his decades-long construction years. Here's some of our latest and greatest work! The Kitchen films at our Montclair, NJ studio one week per month with your choice of the 9AM or 2PM taping. We ask that a maximum of 4 tickets per party are reserved and that audience members be at least 10 years of age. 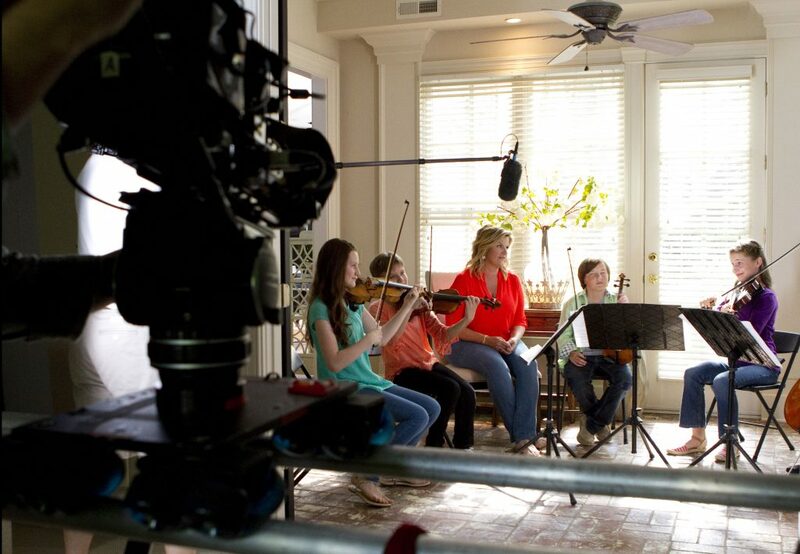 Our studio can accommodate 25 people per taping. 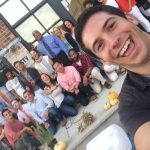 Prior to launching BSTV, Burke was a programming executive at the Food Network, Cooking Channel, and HGTV. 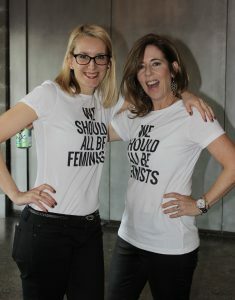 During her tenure at Food Network, Burke worked closely with Bobby Flay, Sandra Lee, Ina Garten, Paula Deen, Alton Brown, Alex Guarneschelli and Anne Burrell, among others. 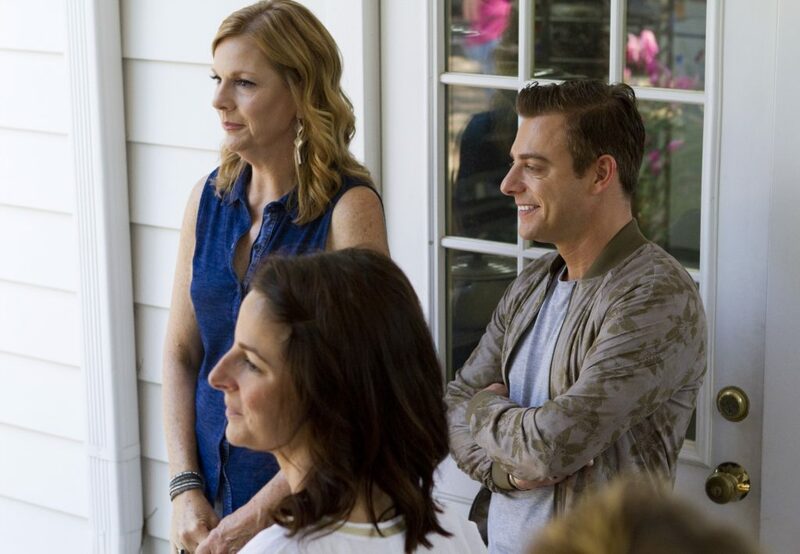 She oversaw Food Network hits such as “Barefoot Contessa, “Semi Homemade With Sandra Lee,” “Paula’s Best Dishes.” At HGTV, Burke launched House Hunters International & numerous design shows, overseeing hundreds of hours of original programming over her 3 year tenure. 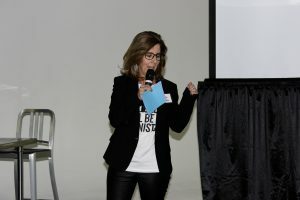 Burke started her career in production with the launch of the FX Network, producing for the groundbreaking morning show, “Breakfast Time.” An industry veteran, Beth has produced for VH1, MTV, Comedy Central, HBO, FX and the Travel Channel. Burke graduated from the University of Maryland with a bachelor’s degree in Radio, Television & Film. 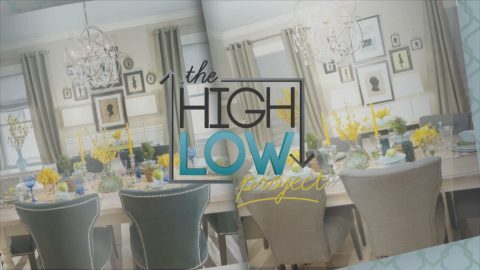 Before joining forces with Beth Burke in 2012 to create BSTV, Blake Swerdloff most recently ran the highly successful HGTV program, “The High Low Project” with host Sabrina Soto. 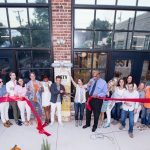 Swerdloff’s passion for development has led him to creating and selling series and specials to HGTV and OWN, at the same time overseeing multiple episodes of one of TRU TV’s highest rated series. Swerdloff began his career at MTV, working for the Development Department on series like "The Tom Green Show". As a much desired producer, he was sought after by almost every major network and cable channel on television, producing shows for the Disney Channel and ABC’s "Who Wants To Be A Millionaire?" He then landed at VH1 in the series and specials department where he produced a long list of reality and documentary programs including the extremely popular show "Driven." Since leaving VH1, he went on to produce shows for E! Entertainment, Court TV, BET, A&E, MSNBC and Discovery Channel. Swerdloff graduated from University of Arizona with a degree in Fine Arts and has a certificate in film from New York University. He is a member of the Producers Guild of America. Brett joined BSTV in January of 2019 and is responsible for helping to oversee shows currently in production as well s budgeting and scheduling for new projects. 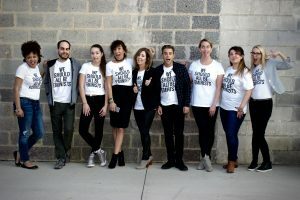 He got his start as a Production Assistant on feature films, and has worked for various production companies throughout New York City as a Line Producer. He lives in Scotch Plains, NJ with his wife and two daughters. Michael is tasked with creating & developing various talent-driven lifestyle content across all lanes of broadcast, cable and digital for BSTV Entertainment. With over a decade’s experience at production companies and network, Michael has a true love for making TV. 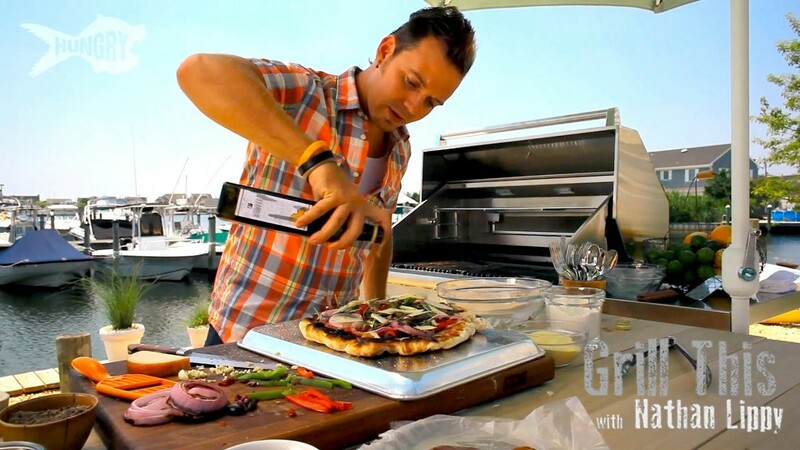 He recently developed & sold the series “Flipping Exes” to Bravo & “Beats & Eats” to Genius Kitchen. Michael has also developed series, pilots and specials for Animal Planet, Complex, CMT, MTV, Nat Geo, Nickelodeon, Smithsonian, WE, and The Weather Channel. Michael began his career working on “The Late Show with David Letterman.” He is a Seton Hall University alum and lives in Red Bank, NJ with his wife & pup Leo. 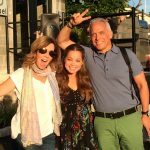 Stacy joined the BSTV team in December 2013, and has contributed to the success of shows like Trisha’s Southern Kitchen, Beach Bites with Katie Lee, Disney Dream Cruise, Rewrapped and Broke Bites: What The Fung. Stacy spent the bulk of her career rising through the ranks at VH1, ultimately producing on the All Access and I Love The… series. 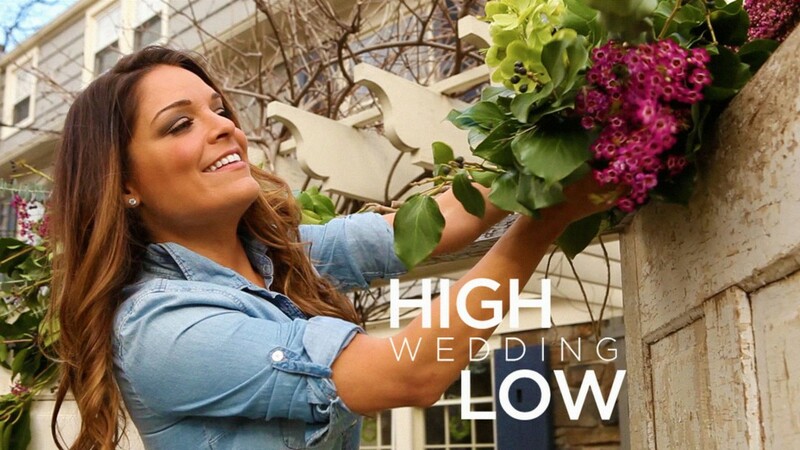 She went on to manage and produce on series for Travel Channel, Food Network and Style Network; honing her experience in a variety of TV formats. 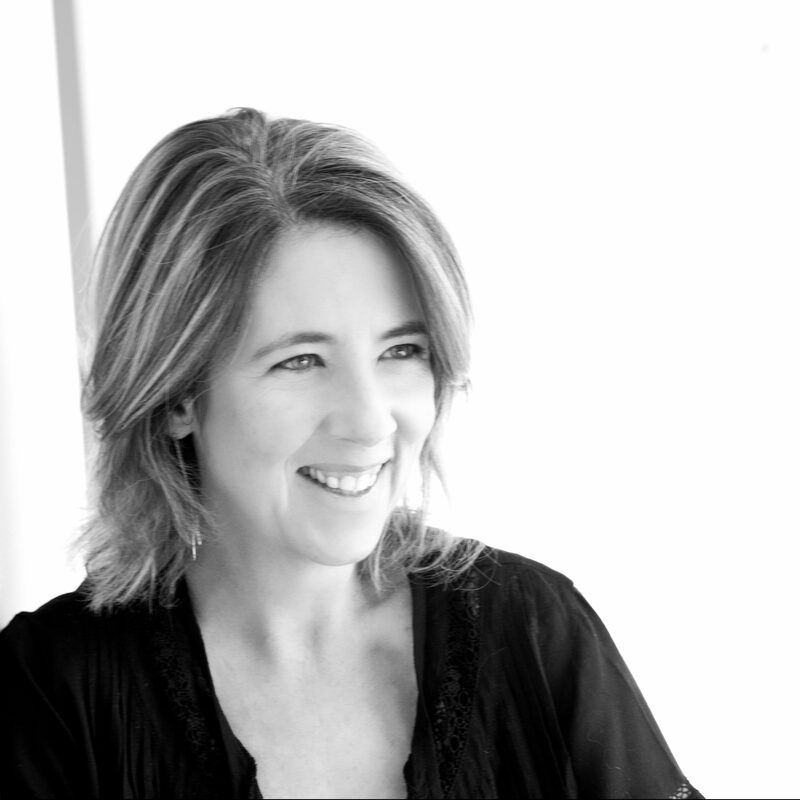 Along with her love of TV production, Stacy is passionate about her family, British Rom-Coms, and Rock & Roll. Hailing from the suburbs of Maryland, Larisa Kolbe came to New York to pursue a career in television after receiving a degree in Broadcast Journalism from Hofstra University. 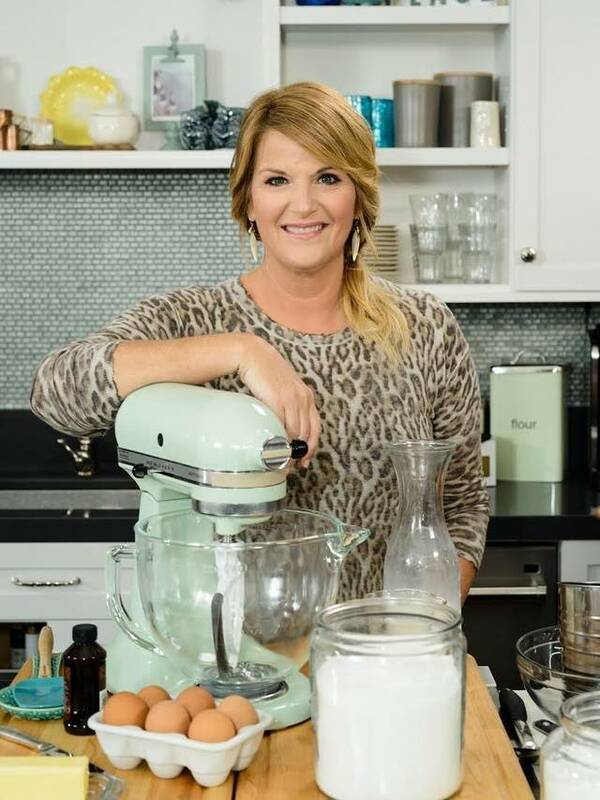 She has worked for Food Network and Cooking Channel as an associate producer for shows like Guy’s Big Bite, Cooking For Real, Secrets of A Restaurant Chef, $10 Dinners, Symon’s Suppers and Cook Like an Iron Chef. When not filling the office halls with her infectious laugh she is responsible for the efficient and detailed post production workflow of BSTV Entertainment productions. A “JKL” button pushing fool for the last 13 years, Osterberg has cut and covered everything from Bridal to Baseball. 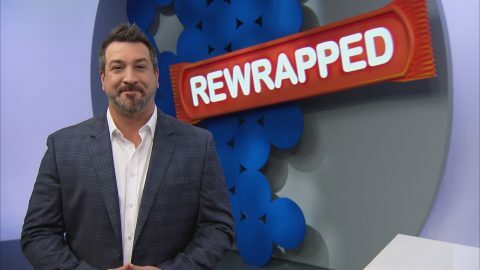 He has edited series for networks such a Fuse, Bio, Showtime, MTV, VH1, Food Network, Cooking Channel, HGTV, BBC as well as TLC’s hit series Say Yes to the Dress. Osterberg is a graduate of SUNY Cortland, he started his career teaching middle school history. He lives in NJ with his wife and three kids. A sought-after Art Director specializing in culinary and lifestyle production, Jed is obsessed with color, patterns, and arranging objects. 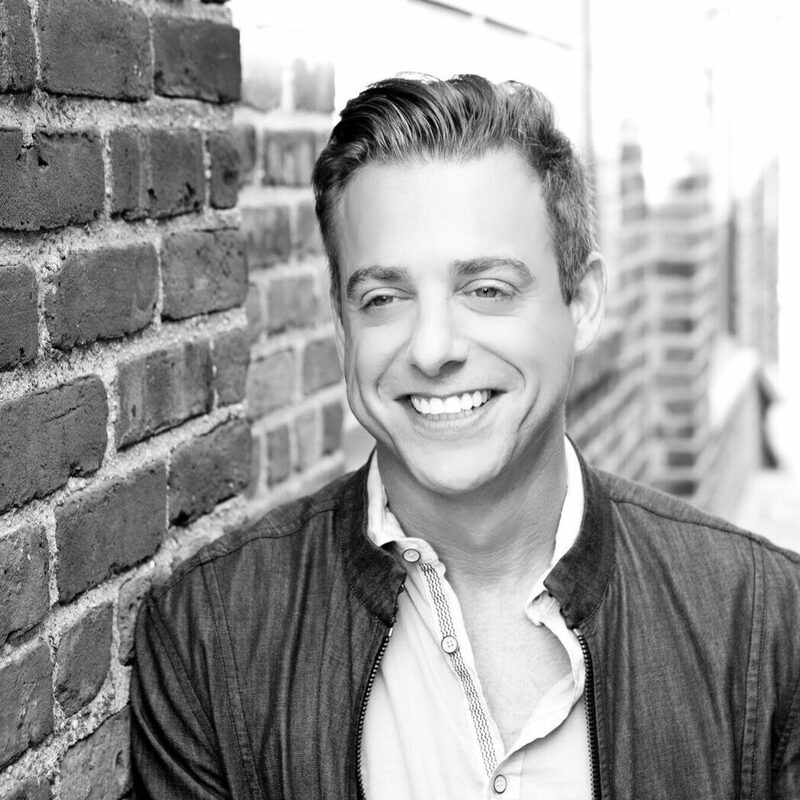 Before his current position as the Emmy-Nominated Art Department Head at Food Network’s The Kitchen, Jed styled productions for ABC, NBC, HGTV, TLC and many others. Jed informs his career with a lifetime of studying decorative arts and design, including a metal-smithing BFA from Cleveland Institute of Art. He learned decorating from his grandmother, and how to create with natural materials from a childhood on the family farm in upstate NY.